Finally Saudi Green Card is in final stage in Saudi Arabia, most awaited solution for expatriates living and investing in Saudi Arabia for a long time. Saudi Green card will soon become reality. 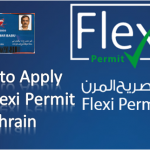 It is to be given to applicant on annual payment of 14,200 saudi Riyals. In the year 2016 in the month of april Saudi Deputy Crown Prince Mohammed Bin Salman announced this Card same as US Green Card while in interview on bloomberg channel. 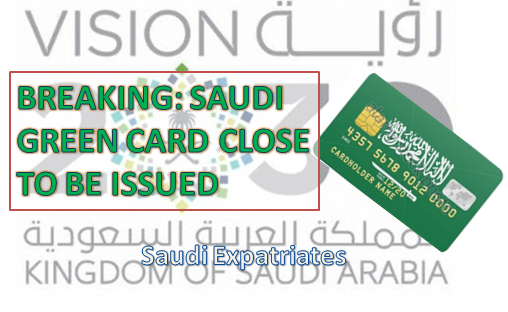 Green Card announcement give smile to many expats living in Kingdom as this allow them to get permanent residence in Saudi Arabia as well as other benefits same as Saudi citizens. Green Card holder easily change job between different sponsors without any strict requirements. Himself process his family visa and exit re entry visa. Can Owe home and buy property in Saudi Arabia. It allows expats to start the business within kingdom on their own name. They will get unique identification while get certain point to achieve the Nationality of Saudi Arabia. 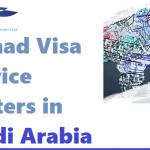 They will extend and get visa without following any hassle procedures. Pension will also be given on retirement. More benefis in terms of Government service like free treatment at government hospitals. Allow expat to hire Domestic Workers.